Delft’s famous painter Johannes Vermeer has created some wonderful images, but oddly there are very few (just 2) paintings known in which he depicts his birthplace itself. Just recently the exact location of one of those two paintings was established by art historian professor Frans Grijzenhout from the University of Amsterdam. 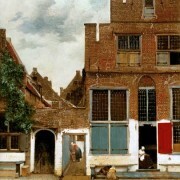 Its turns out that the painting known as ‘The little street‘ by Vermeer is a depiction of what is now at the address of Vlamingstraat 40-42 in Delft. (Check it out on Google Street View). 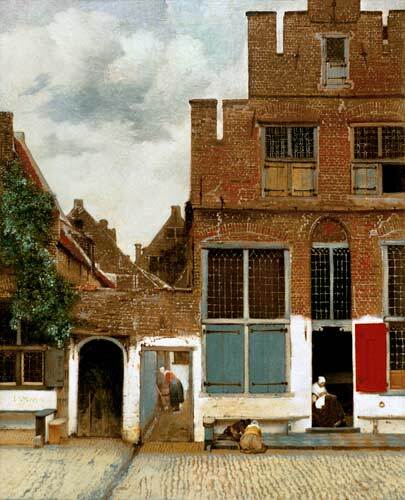 The house on the right apparently belonged to an aunt of vermeer who provided for herself and her five children through the sale of tripe. This may be the reason that this particular scene was painted in the first place, and we are left guessing whether the lady in the door is actually his aunt. 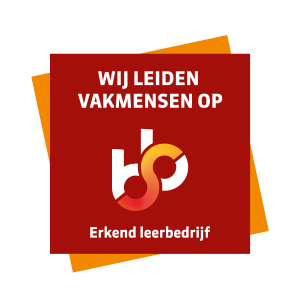 The dutch newsorganisation NOS has also published a ‘now and then’ view of the painting and the current situation, which is worth a look. At Xinas we are excited to find yet another piece of historical scenery being pinpointed to its proper location on the map. We are currently working towards an extensive 3D recreation of Delft for people to experience either ín Delft or online and will be starting up the funding round for TimeTravel Delft shortly. Vermeer’s paintings will be a sure inspiration once we get started.